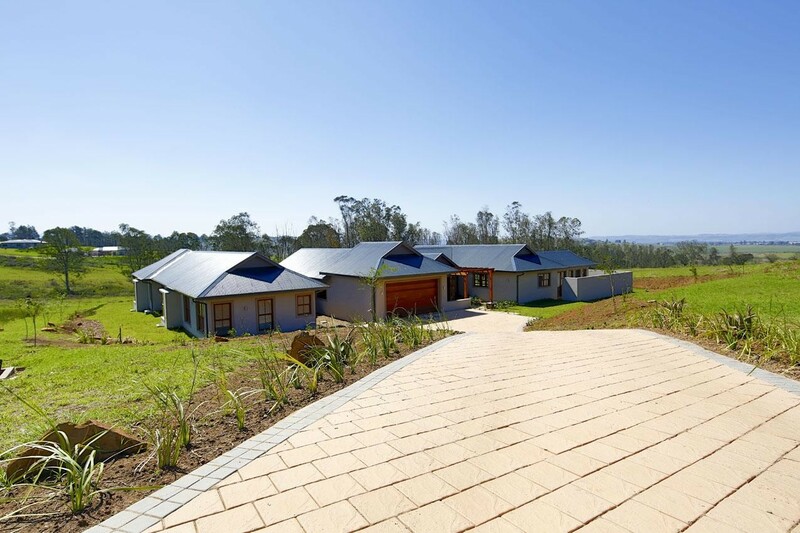 This expansive 519sqm home is on one of the best locations in Intaba Ridge. This brand-new mansion is all about family living on a grand scale. Amazing features include a massive open-plan kitchen with pantry and scullery, a study plus a hobbies room, two lounges, open-plan dining room, staff accommodation and a beautiful landscaped garden that boasts magnficent savannah views.